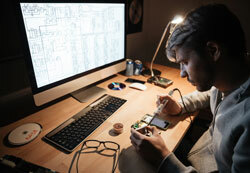 how to repair tablets and other mobile device repairs in Maryland,DC and Virginia. Our rates are reasonable. 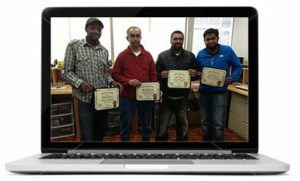 You will acquire exhaustive knowledge through our training classes that would help you build an outstanding career in all kinds of mobile device repairs. 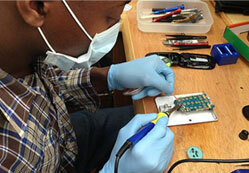 Apart from excellent mobile device repair training we also deliver high-quality cellphone repairs services in Maryland. 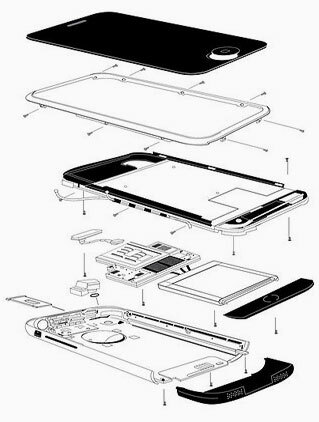 Be it iPhone water damage repairs, iPhone battery issues repairs or cracked screen repairs in College Park, we serve it all. 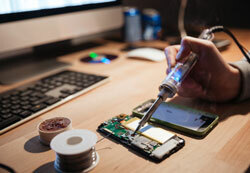 In other words, we are the one-stop solution for all your mobile device repair requirements. Want to be a trained technician? 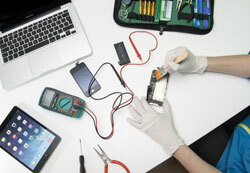 We are a certified cell phone, tablet, and console repair and training center. We offer several classes to get you the tech-spertise you need.